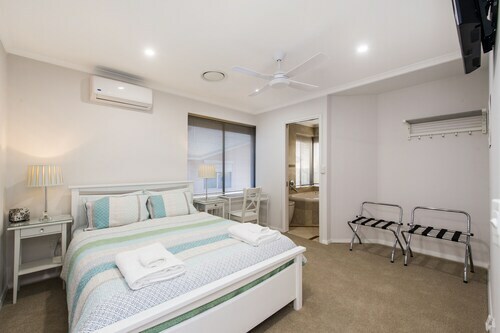 Situated near the beach, this motel is within 2 mi (3 km) of Mettam's Pool, Scarborough Beach, and Sorrento Beach. Hillarys Boat Harbour is 2.3 mi (3.7 km) away. 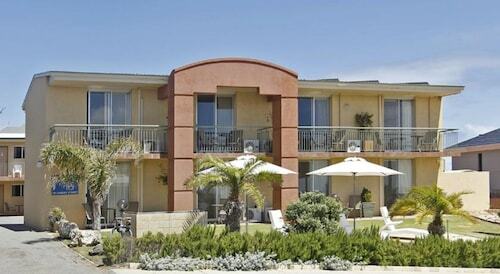 Situated near the beach, this villa is within 1 mi (2 km) of Trigg Beach and Scarborough Beach. Sorrento Beach is 2.2 mi (3.5 km) away. 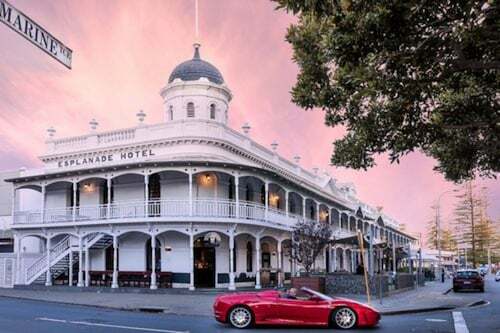 Located 14 kilometres to the northwest of the bustling city centre of Perth, Western Australia's capital, you will reach the interesting district of North Beach. Home to things to see like the Kings Park and Botanic Garden and Swan Bells Belltower, a journey to Perth is something you'll be talking about for years. For some serious shopping, spend an afternoon at Karrinyup Shopping Centre. 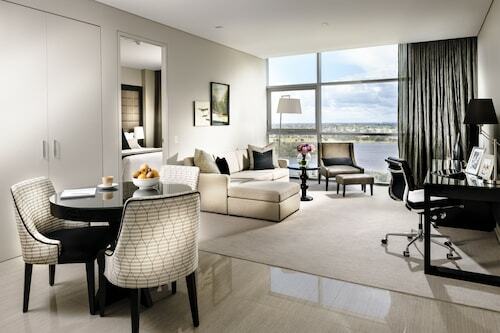 Want to hit the hay close to this place? Consider the Quest Scarborough and Seashells Scarborough. Slap on your cleanest golfing outfit and have a whack at Hamersley Public Golf Course. The Trigg Retreat Bed and Breakfast and Rendezvous Hotel Perth Scarborough are your leading choices for this spot. Feeling peckish after exploring North Beach? Take a moment to yourself in a nice corner at North Beach Deli. This popular eatery offers all the hot beverages and scrumptious sweets that a worn-our traveller could need. If you're hoping to have a night on the town, You might like to start it off with a few beverages at Fish Bar on the Terrace. Don't stress if you cannot find the right North Beach hotel. 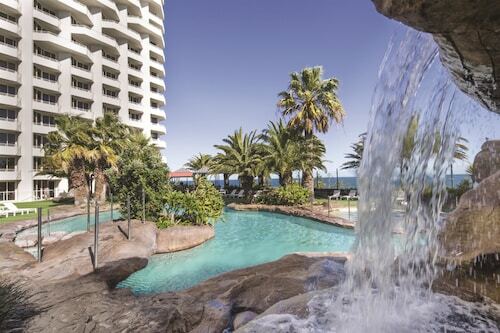 You will find more places to stay in the Sorrento hotels guide and the Wotif Scarborough Beach hotels guide. 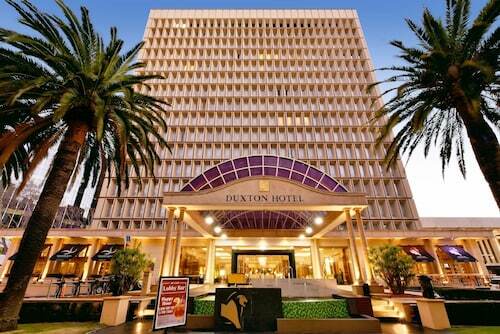 Sorrento is about 4 kilometres from North Beach and Scarborough Beach is 4 kilometres away from North Beach. North Beach offers plenty to do and some great places to stay. 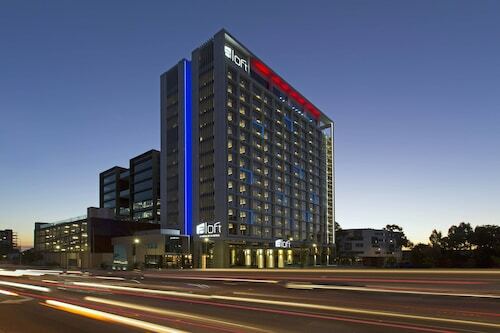 You deserve a holiday, so when it's time to discover Perth or any of thousands of other destinations, Wotif will get you there, on time, on budget and in style. How Much is a Hotel Room in North Beach? Hotels in North Beach start at AU$81 per night. Prices and availability subject to change. Additional terms may apply.